Lisa Melvin of Kuche & Bango has incorporated ECLISSE pocket door systems into her beautiful showroom. She chose to focus primarily on our Glass Pocket Door Systems in order to both accentuate and transform the room providing extra light and space to her display. 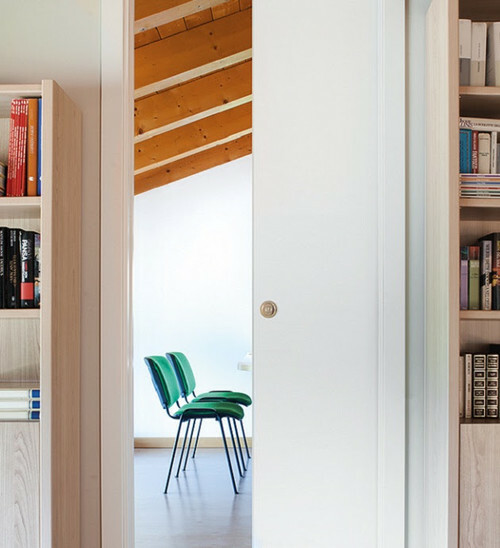 Clean lines and a contemporary feel have been achieved in many areas of the display through the use of the architrave-free ECLISSE Syntesis® Flush Pocket Door Systems. By using this architrave free system, Lisa has been able to create uninterrupted lines and continue the decoration as she pleases. 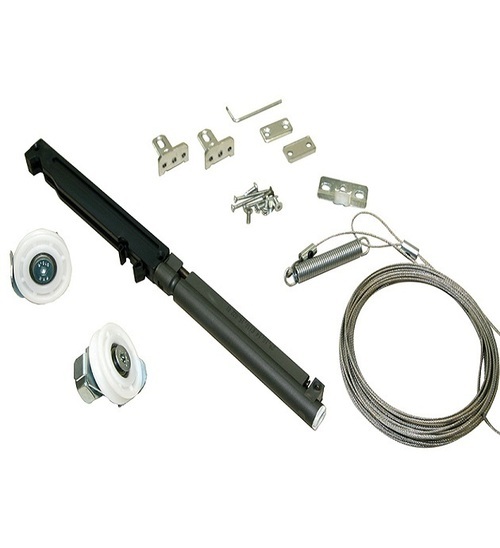 Syntesis® Flush Single Pocket Door System with ECLISSE Anti Slam Soft Close (BIAS-DS). This has been combined with an elegant 926x2040mm timber door from a leading door supplier and a stylish ECLISSE square satin chrome lock. Syntesis® Flush Single Glass Pocket Door System with a satin glass door with glass handle. Classic Single Pocket Door System with a transparent glass door and a handle with a key lock.This style requires finishing with decorative architrave. Classic Single Pocket Door System with a satin glass door with a key lock. When did you open the showroom and what was the inspiration behind the room settings? We originally opened the showroom in 1998, so we are celebrating our 20th anniversary this year. I was 19 when we opened the showroom so have had the chance to expand my interest of architecture and construction. Due to us being a sister company of Melbros Timber and Building Supplies, we have access to a wide range of products that we are able to use. In 2006 we tripled the size of our showroom due to access and demand of developers, self builders and renovators. Why did you choose a Syntesis ® Flush system for some of the room sets? 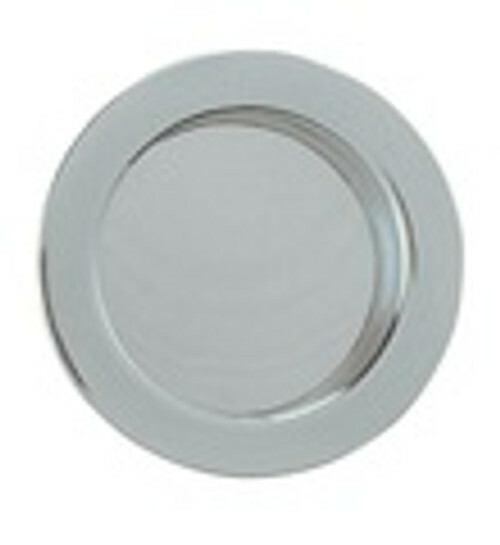 I particularly like the ECLISSE Syntesis® Flush range because of the simple design and the clean lines it creates. It also opens up the idea of 'secret spaces' within a build which is a big interest of mine; it is all about the small details, practicality and utilising space when it comes to design. What features have the ECLISSE Glass Pocket Door Systems added to the space? I am a particular fan of the glass pocket door systems as they can produce both and a masculine and feminine feel to the designs. The doors produce a lovely glow of light and almost become a piece of art. 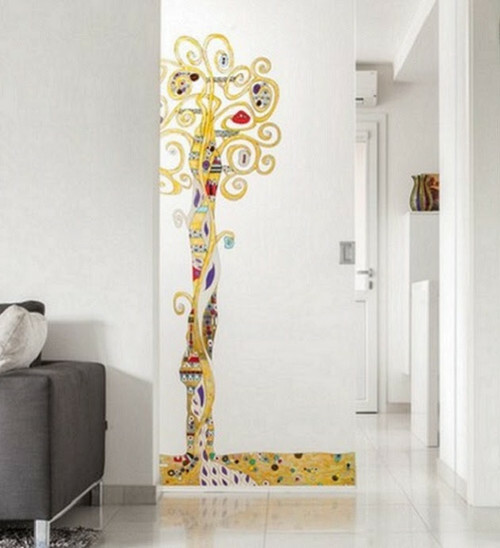 I have also seen your hand painted doors glass pocket doors and they are something that we could add in to one of our designs/projects in the future; I love how the door becomes the art. Would you use them in your own property or recommend ECLISSE to a friend? Absolutely! They have a lot of advantages and open up room for everything else without the restriction of a hinged door. Have you used ECLISSE system in any recent projects? 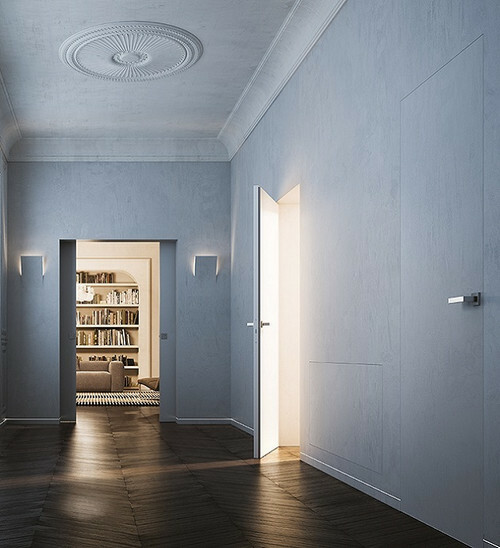 Our bathroom projects feature a few ECLISSE pocket door systems and it is something that we intend to use more in the future as there is no restriction of design with a pocket door. Were you happy with the quality of the product? Yes, I have also started a portfolio of trust worthy manufacturers that we will continuously use. It is a list of companies and products we know well. It is worth spending a little extra to achieve a great standard, for this you need quality and a great feel. I think people have a misconception of sliding doors from the past but the quality of ECLISSE pocket door systems has changed that view. Is there anything else you would like to tell us about Kuche & Bango? We are launching a new website soon which will include a wide range of products we have used in the showroom, including ECLISSE of course. We are also embracing social media more. This is something I am very passionate about. By using social media, we are able to create an alternative look compared to standard building supply companies.